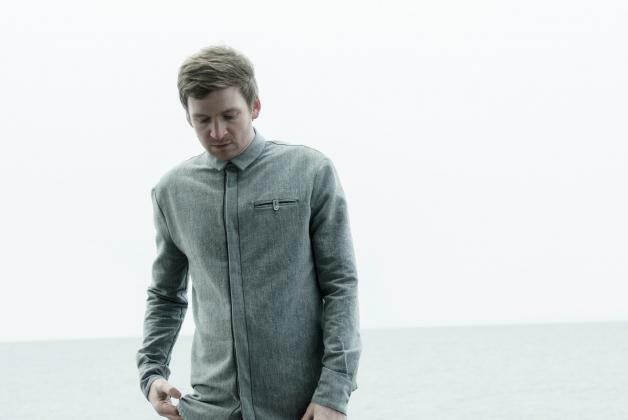 Lord only knows what Ólafur Arnalds would make of my line of interrogation if we were actually meeting in person. As it is, we’re communicating through email. Pretty impersonal, but the Icelandic composer responds to my (okay, actually pretty rambling) questions with greater detail than any journalist in my position is used to. One-line answers are not this musician’s forte. Which is both becoming, and somewhat anticipated – Arnalds’ music has always been detailed, rewarding beyond its surface layers. Bracketed as neo-classical, his recordings have ranged from rich piano motifs to strings that rise on peaking strings. His last solo album ‘proper’, 2013’s ‘For Now I Am Winter’, brought crackling beats into the mix, songs like ‘Brim’ and ‘Old Skin’ riding chattering electronic percussion. He’s explored this dance-orientated world further with Kiasmos, a collaborative venture alongside Janus Rasmussen. And he’s another duo endeavour about to see the light of day: ‘The Chopin Project’. Released on March 16th through Mercury Classics, ‘The Chopin Project’ pairs Arnalds with feted German-Japanese pianist Alice Sara Ott, the collection reimagining a series of famous works by Frédéric Chopin. It’s a new challenge for Arnalds: to align music of the 19th century with the technology and tastes of the 21st, without adversely affecting the characteristics which made the original arrangements the iconic pieces they’re regarded as today. Whereas Kiasmos is very much a collaboration that sees both parties enjoying equal roles, through the writing, recording and producing, ‘The Chopin Project’ has allowed Arnalds to adopt a kind of second fiddle role. Here, he’s not the performer – that’s Ott, whose prodigious talents have been firmly secured on classical radars since the early 2000s. Instead, he’s comfortable in a strictly behind-the-scenes position. He continues, explaining the core conceptual aspirations of ‘The Chopin Project’, and how it stands as an example of preserving work of so-called greats with a modern twist. “There are aspects of this music that you can reinvent, and aspects that you cannot. The ‘modernisation’ of orchestras in the past has seen them move into clubs, and I don’t think that works, as the music does need this pristine quality. But it’s definitely about presentation. 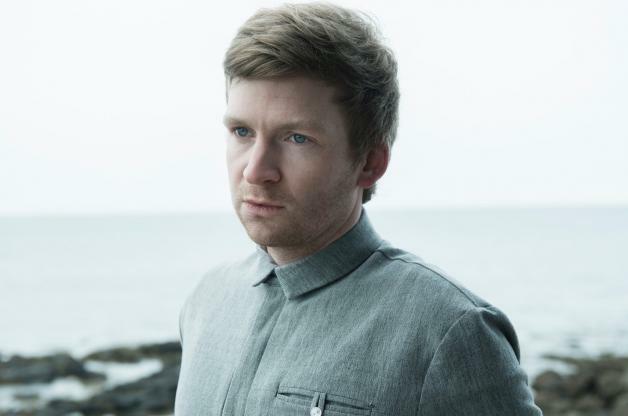 His music is also finding itself a substantial audience through the Jurassic coast-set ITV drama Broadchurch – Arnalds is the composer behind the TV series’ haunting soundtrack. Rather than work the music up to passively accompany the on-screen action, Arnalds believes that a good soundtrack should stand on its own terms and be recognisable beyond the visuals – as his work for Broadchurch most certainly does. Arnalds has composed for film, including 2013’s Gimme Shelter – and some of his (Broadchurch) music can be heard accompanying the latest trailer for the forthcoming reboot of Marvel’s Fantastic Four. But he’s long played to an attentive and passionate fanbase, alerted to his talents in 2007 when he released his debut solo album, ‘Eulogy For Evolution’. Since then, two further studio sets proper have emerged, 2010’s ‘…And They Have Escaped The Weight Of Darkness’ preceding ‘For Now I Am Winter, and several EPs too, including a 2012 collaboration with Nils Frahm, ‘Stare’, and the one-track-per-day assembled ‘Found Songs’ of 2009. Broadchurch has elevated his profile incredibly, though – so does he worry that future shows might be played to new faces less interested in his previous work? As Chibnall would write Broadchurch while listening to Arnalds, it’s entirely natural that his music for the show is a perfect fit – and that it can also exist, happily, apart from the series. I’d say it’s enjoyable, listened to at home, but maybe that’s not the right word. After all, it’s music for a series about a murder investigation, and it appropriately explores some significantly dark tones. “It was a pretty easy job for me to create music that fit with the show,” he concludes, “and the music was interweaved with the show from the very beginning.” Which, unlike this interview perhaps, is something that can never hurt.